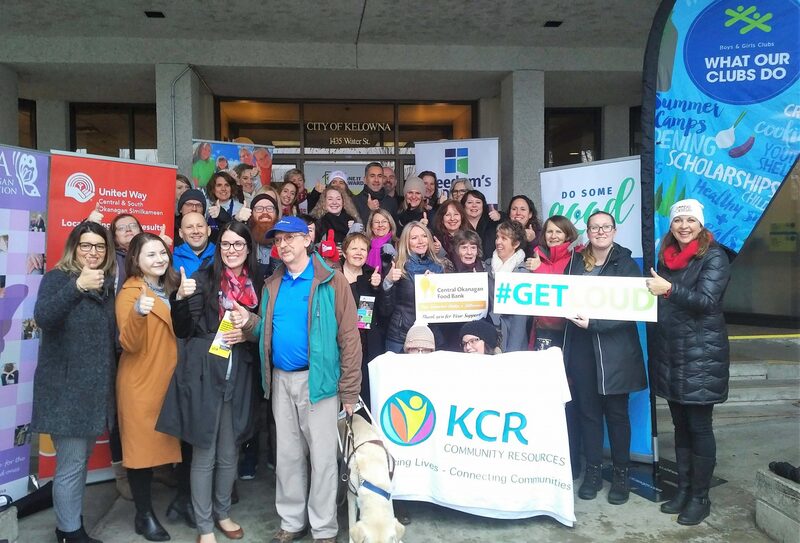 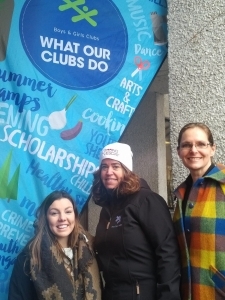 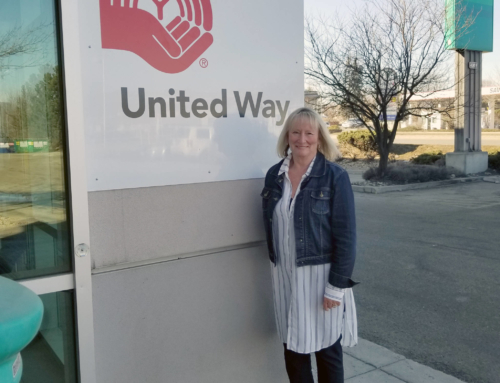 November 27, 2018 – Local charities, media and citizens of Penticton, Kelowna and Vernon met at City Hall today to celebrate and recognize Giving Tuesday. 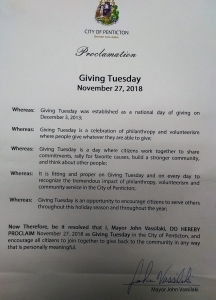 Following Black Friday and Cyber Monday, Giving Tuesday is the start of the giving season and a day to remind people the importance of giving back whether it be time, talent or treasure. 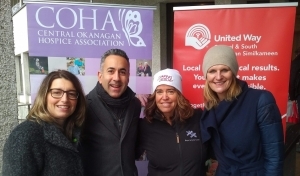 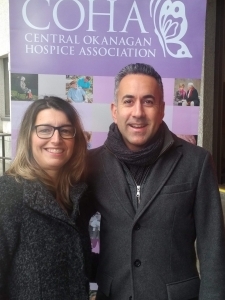 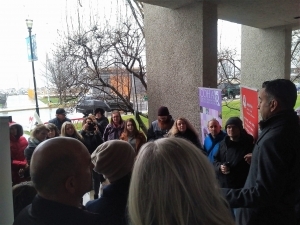 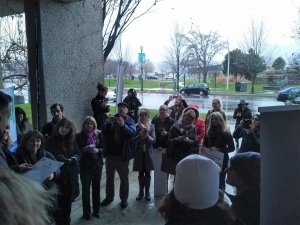 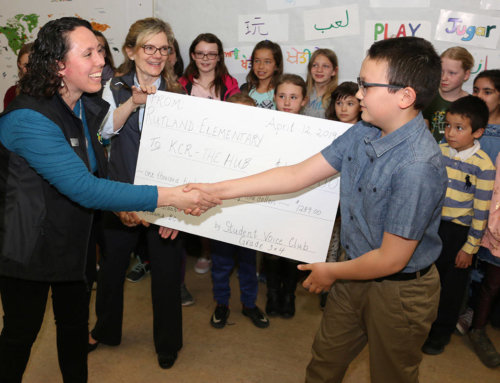 In Kelowna, Mayor Colin Basran read the official Giving Tuesday Okanagan proclamation to a large crowd. 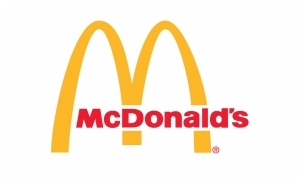 McDonald’s provided coffee and treats for the event. 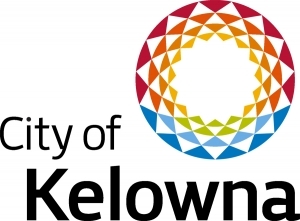 In Penticton, Councillor Jake Kimberley read the proclamation as Mayor Vassilaki had other commitments in Kelowna. 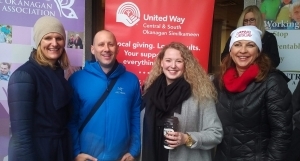 A small but mighty crew of local charities met inside City Hall for the reading of the proclamation and enjoyed coffee and treats from Tim Horton’s. 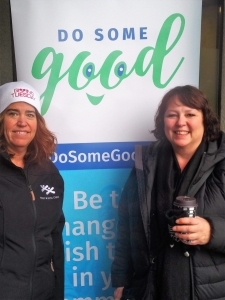 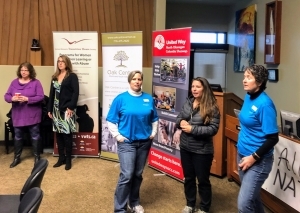 In Vernon, a group of local charities gathered at City Hall for the Giving Tuesday celebration. 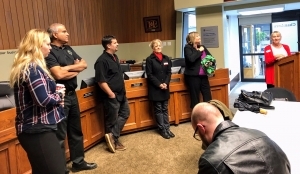 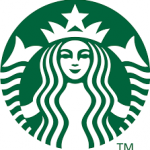 The local Starbucks and Tim Hortons provided coffee and treats. 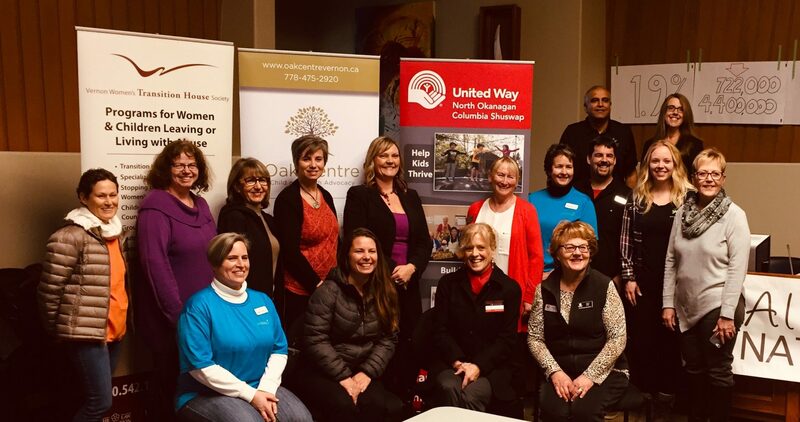 Thanks to the Giving Tuesday Okanagan committee for organizing the events along with our community partners and sponsors.